There are 13 blog entries for August 2012. As technology advances, so must the real estate industry. At issue is whether real estate agents and brokers are changing with the times to stay ahead of the competition or are avoiding change at risk of becoming obsolete. According to the National Association of REALTORS®, a typical REALTOR® earned 19% of business from past clients and 20% through referrals from past clients, while bringing in only 3% of business from a website. With so much technology at their fingertips in the 21st Century, why are REALTORS® getting such dismal results from website presence and available technology? Creating a luxury home in Austin that is a cut above the rest can be a daunting task, especially with today’s technology advancing at lightning fast speed. Innovative specialized lighting, window shading, and home entertainment features can transform a home from ordinary to extraordinary, and, thankfully, even the most discerning Austin residents can bring these luxury home technology ideas to life with local company Next Electronic Systems. Austin’s Formula 1 may not be here until November, but it’s had Austinites frothing at the mouth for quite a while. In keeping with Austin’s music scene, to help with promotion of the venue year-round, and to help regulate post-race traffic, Circuit of the Americas recently announced details of The Tower Amphitheater, a magnificent open-air amphitheater under construction in Southeast Travis County. 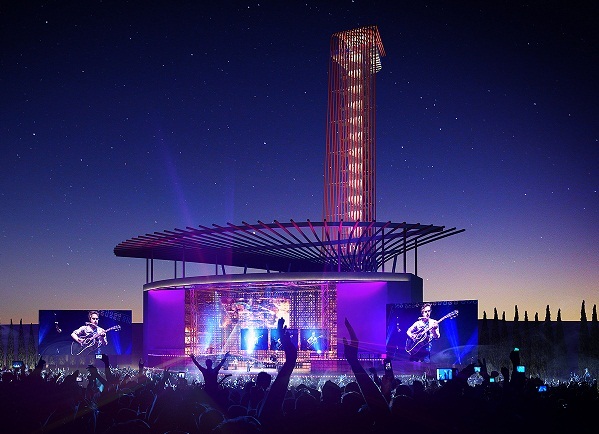 The live music venue will be at the base of the track’s 22-story race viewing tower, hosting up to 15,000 people and creating the largest permanent stage near Austin. Its estimated completion date is April 2013, poising it perfectly for the summer concert touring season. The national salary average of 2010 was $41,673, and all major Texas cities surpassed this figure by at least $10,000 in 2011. In addition, Texas offers one of the lowest costs of living in the United States. Demographer Joel Kotkin looked at average annual wages in the nation's 51 largest metropolitan areas and adjusted them for the cost of living. The study took into account consumer prices and services, utilities and transportation costs, and, most importantly, housing prices. 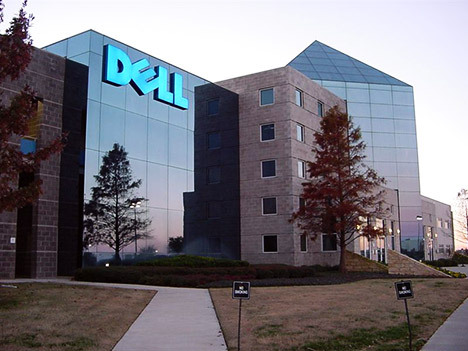 Houston led the way, with an average salary of $66,933, followed by Dallas-Fort Worth at No. 5 with an average salary of $55,564, and then Austin at No. 8, with an average salary of $54,580. Austinites are innovators on every level, and food is one example where the city makes a name for itself on the international stage. 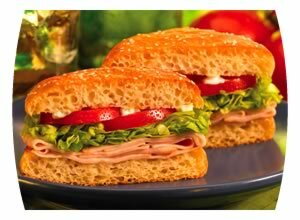 Schlotzsky's, founded in Austin in 1971, has grown from a small sandwich shop on South Congress Avenue near the Olympic Heights neighborhood to an internationally recognized franchise and now has plans to open 61 new stores. Austin has local restaurants that cater to a variety of palates, occasions, and times of day. Whether seeking a gourmet dining experience, comfort food fare late at night, a home-grown original, or famous Austin tacos, there are myriad choices to fill your plate. In fact, there are almost as many local favorite restaurants as there are houses in an Austin home search! Austin’s downtown is undergoing a surge of growth as the city’s reputation for relaxed living and exciting nightlife lures young and seasoned professionals from across the country. Offices in and near downtown Austin are home to tech giants, political players, lawyers, and innovative businesses, attracting not only a geographically diverse work force, but a professionally diverse one. This surge of growth has led not just to growth in the downtown area, but also to neighborhoods and businesses that cater to working professionals who prefer to live in a stand-alone house. Neighborhoods close to the downtown area include Eanes ISD and Barton Creek. 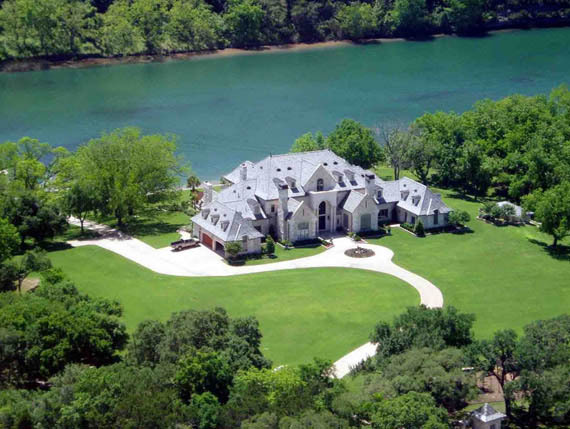 The Austin housing market in August 2012 continues to outperform the previous year with increases in sold prices and in the number of homes sold and significant decreases in days on market. Interest rates are very low averaging 3.55% for a 30 year conventional loan today with 0.7 fees/points down per freddiemac.com. 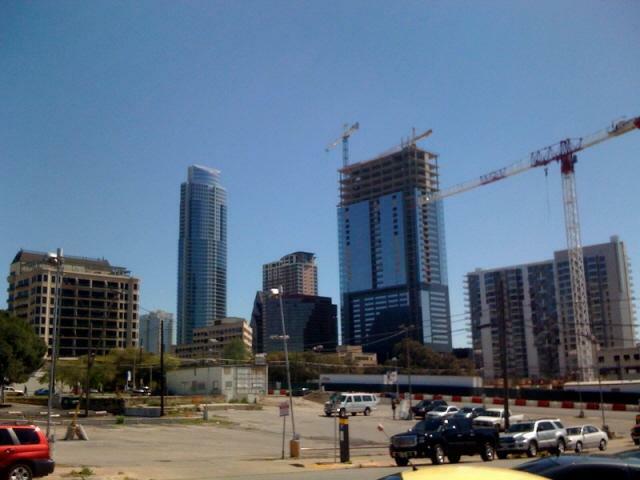 Meanwhile, lease inventory continues to fall in Austin and lease prices are increasing. As a result, investors are once again building and purchasing homes to rent while renters are looking to purchase homes to avoid over paying. The Austin unemployment rate (Austin-Round Rock-San Marcos) during June 2012 showed an increase from the previous month at 5.8% in May 2012 compared to 6.4% in June 2012. August 4 marked the final step in a long path for a new Austin store that is so unique, there’s not another one like it in the country. After months of careful planning, preparation, and fundraising, in.gredients has finally opened its doors to the East Austin shop that’s the first package-free and zero-waste grocery store in the United States. It’s a pretty big deal, considering national news media including The Huffington Post, The New York Times, and Epicurious, among a huge list of elite others, have been lauding this day for many months. August can be one of the hottest months in Texas, and heat mixed with dry brush can be an easy recipe for kindling. Electrical outlets, stove tops, and other household items also can be fire hazards if not cared for properly. Austin’s fire departments are located close to neighborhoods throughout the city, from far north Lake Travis to south Austin’s Rob Roy, and are well trained for dealing with both wild fires and house fires, but a homeowner can give fire fighters a leg up on fighting flames by taking steps to help prevent fires from occurring in the home.